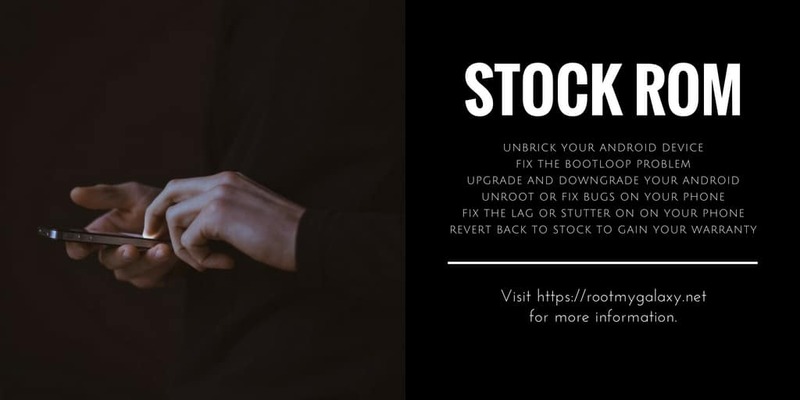 Download and Install Stock ROM On Itel A52 [Official Firmware]: There are many reasons why a user wants to install the stock firmware. The main reason is to fix a bricked device. 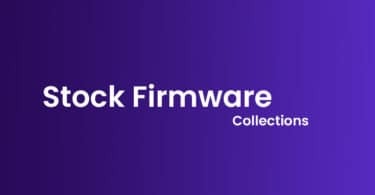 Sometimes users brick their devices in the process of rooting and the only way to fix that is flashing back the stock firmware. 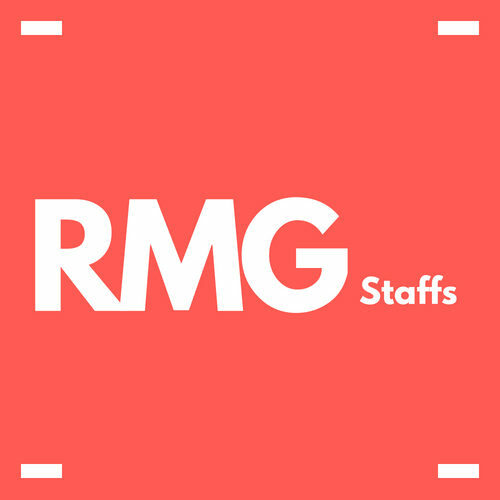 The other reason is to fix a sluggish or laggy device. 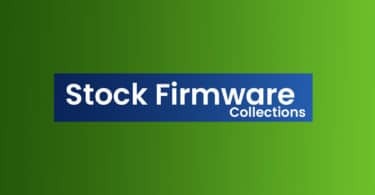 With time android devices slow down and by flashing the stock firmware can fix the problem. If you own a Itel A52 and now searching for the stock firmware of the device, then you landed on the right page. The official Stock Firmware / Flash File of Itel A52 is now available for download. You just need to ask for the permission to download the file. We are sharing a step by step guide to install Itel A52 Official Firmware. Don’t try to skip any step because every step has it’s own importance in this guide if you don’t follow the guide correctly you may end up bricking your device. 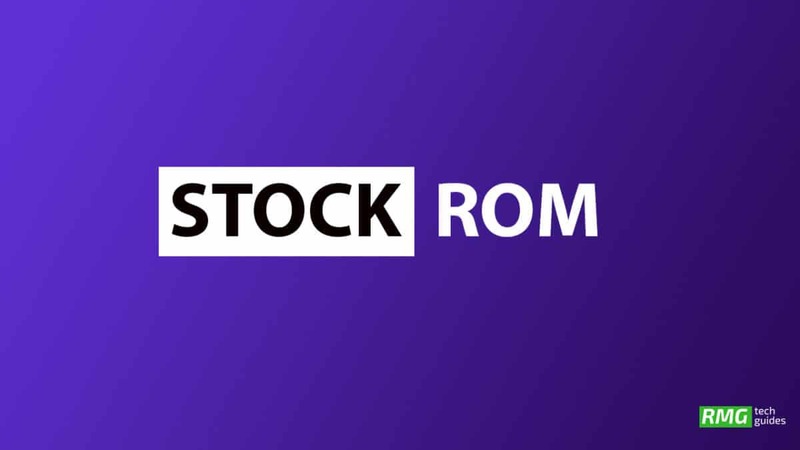 We have collected more information about Itel A52 Stock ROM down if you want you can read it from down.